Trying to navigate the blockchain space and sort hype from reality? Need help thinking through a blockchain strategy for your business or idea? 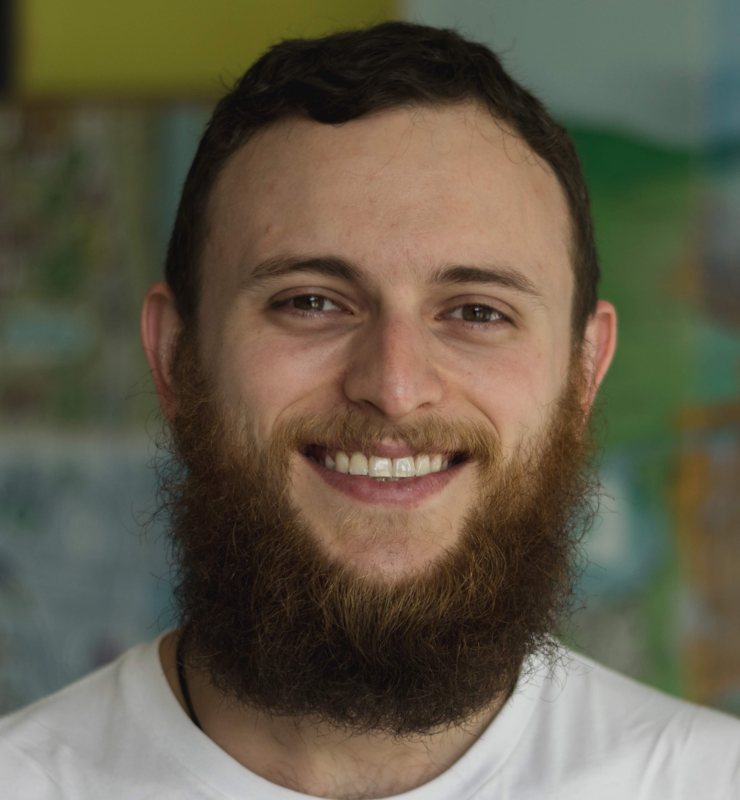 Meet with Eugene Leventhal, founder of eduDAO (nonprofit focused on using blockchain for alternative school and nonprofit funding) and current Public Policy grad student at Heinz College.